Are you visiting the Inland Waterways Association Festival of Water at St Neots this August? Do you want to tick off a boating area new to you? Are you interested in exploring the tidal Nene? This journey is for experienced private boaters only. It is not permissible to do this journey on a hire boat! A journey through the Middle Level Navigations to the River Nene, offers many opportunities to moor in open countryside, unwind, and look out for kingfishers and other wildlife. Include the Fenland market town of Wisbech into your holiday plans and you can also discover a stately home, a luxury cinema, an award winning brewery and a Charles Dicken’s original manuscript! On the tidal River Nene, in the far north-east of Cambridgeshire, enjoy the peace and tranquillity of narrowboating, and discover the surprising wonders of Wisbech. This museum opened in 1847, making it one of the oldest in the UK. Among the rare and unusual artefacts to be seen is the original transcript of Great Expectations by Charles Dickens! Wisbech Museum also has regular activities for children, so the whole family can enjoy a day out. Elgood’s Brewery was established over 200 years ago and has been run by the Elgood Family since 1878. It was one of the first classic Georgian Breweries to be built outside of London, and they have won numerous independent brewing awards. Check out the lovely gardens at the property when you visit. Luxe Cinema is considered to be the best cinema in Wisbech because they have comfortable sofas and armchairs, instead of the usual type of theatre seats. They offer blockbusters, special screenings of classic films and occasional special event viewings. This would make a really cosy treat on your holiday if it’s a rainy day. 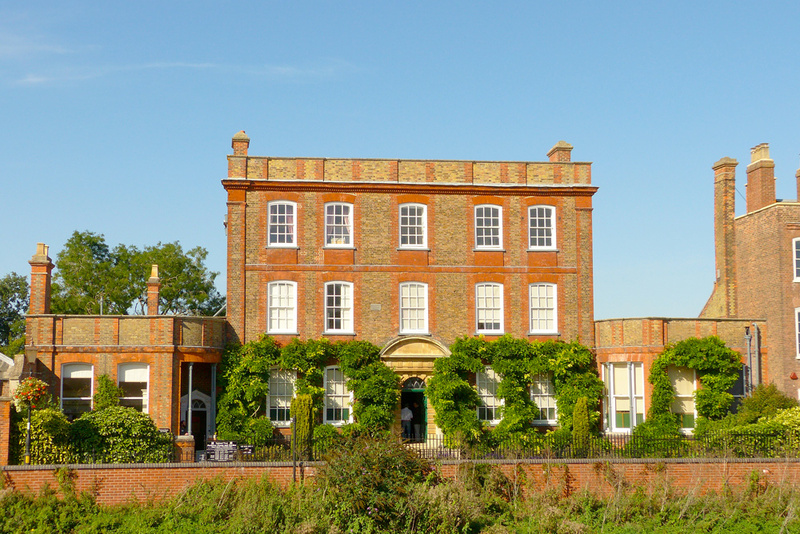 On the North Brink on the banks of the River Nene you will find Peckover House, which was built around 1722. This classic Georgian House breaks the street line by being set back from the terraces to either side, and offers beautiful walks, stunning gardens and a strong history. It’s frequently used to film period dramas, including BBC’s David Copperfield. Don’t miss it if you visit Wisbech! Before planning your journey it is essential to speak to the Lock Keeper at Dog in a Doublet and the Wisbech Harbour office !